Reigning Brickyard 400 winner Kasey Kahne, under doctors’ advice, will not defend his title in the Cup Series event this weekend because ongoing issues with dehydration are causing him to experience an elevated heart rate. 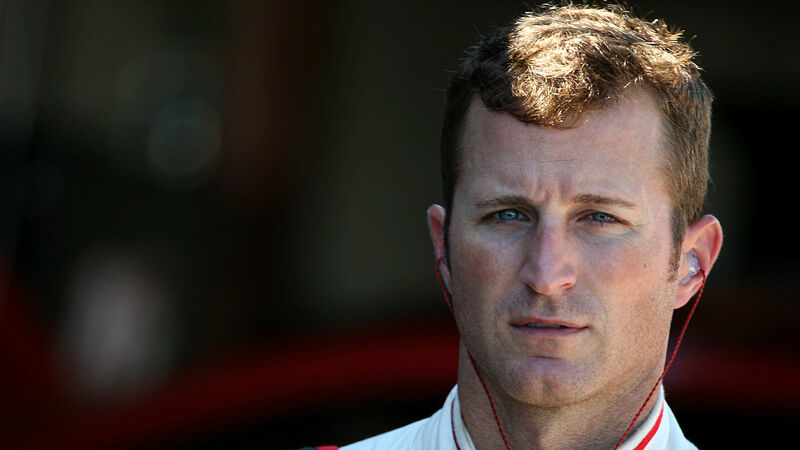 Kahne told The Associated Press on Friday that he struggled with heat exhaustion during last weekend’s Southern 500 at Darlington, S.C., particularly in the final 100 laps or so. He received fluids in the medical center following Sunday’s race after he was nauseous and struggled to take in fluids during the race and vomited afterward. Although he is retiring after the season, Kahne says he would like to race again this year. He told The Associated Press that he is looking for a way to race next week at Las Vegas but admitted the forecast — temperature in the 90s — is a concern.